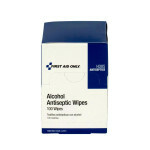 Warnings For external use only. 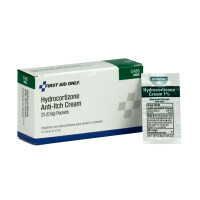 If swallowed, get medical help or contact a poison control center immediately Keep out of reach of children. Directions: Tamper evident packaging, do not use if packet is opened or torn. 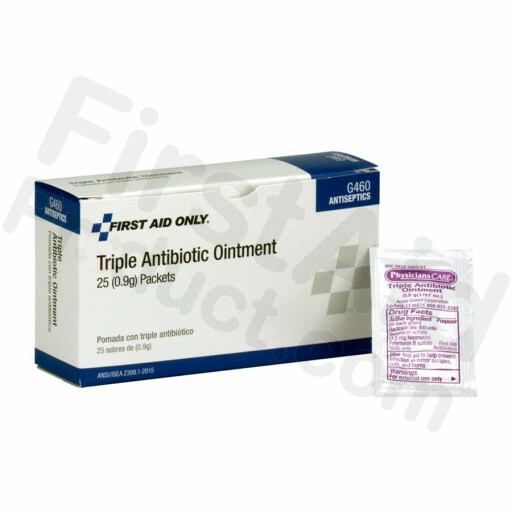 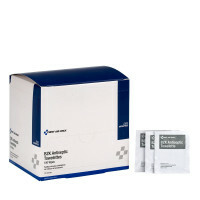 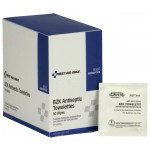 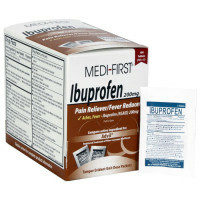 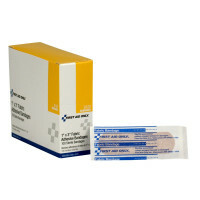 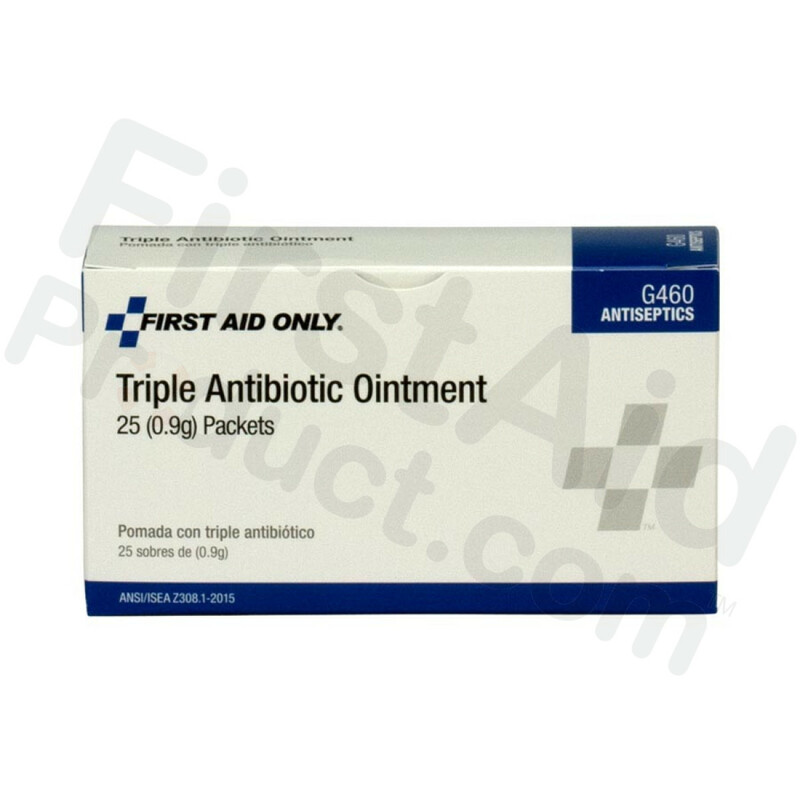 Triple Antibiotic Ointment, .5 gm - 25 per box.